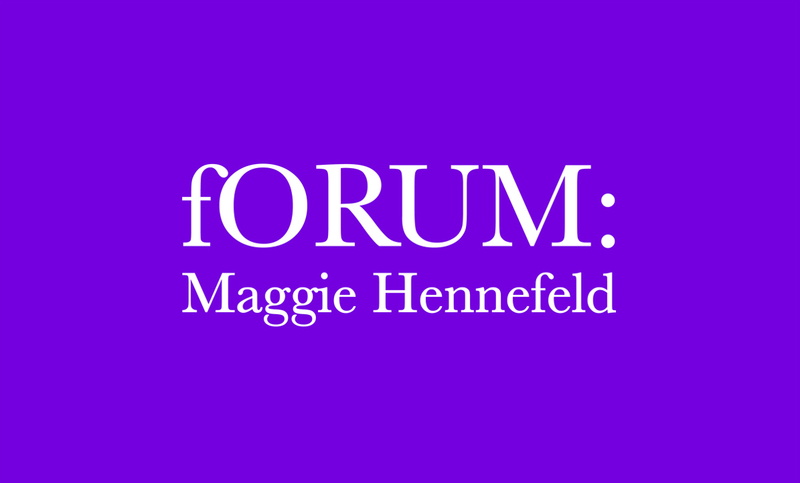 Mercer Union is delighted to announce that Maggie Hennefeld will be the sixth guest of our fORUM critical conversation series. Please join us on Tuesday 17 February at 7PM for her lecture Death from Laughter, Female Hysteria, and Early Cinema, followed by a discussion period. Did early film audiences really find movies so funny that they laughed themselves to death? No, they did not. But dozens of women around the country laughed themselves to death in other contexts, including housework, opera spectatorship, and dentistry. This talk will unearth forgotten histories of women’s fatal risibility. Hennefeld will juxtapose the deadly laughter of the everyday woman, who was not supposed to make noise or show her teeth while “cachinnating,” with the mirthless laughter of the hysterical patient (including Charcot’s star hysterics such as Blanche Wittmann and Augustine). Finally, she will discuss these two opposed discourses of women’s laughter and female hysteria in the context of early film spectatorship. Maggie Hennefeld is currently an Andrew W. Mellon Postdoctoral Fellow at the Jackman Humanities Institute at the University of Toronto. Next year she will begin a position as Assistant Professor of Cultural Studies and Comparative Literature at the University of Minnesota. Her research focuses on comedy, critical theory, gender and sexuality, and silent film historiography. She has published in journals including Camera Obscura, Screen, Media Fields, and Discourse. She is currently working on two book projects: The Abject Objection, a co-edited volume with Nic Sammond about comedic violence and theories of abjection; and Specters of Slapstick and Silent Film Comediennes, about female metamorphosis in silent cinema and ideas of comedy that co-emerged with cinema as a medium.